Looking for an affordable family vacation? Renting a cottage has never made more sense.Vacation at a lovely lakeside cottage this spring and get your share of that great Ontario fishing. Spring is the time to get outdoors. Visit Ontario’s cottage country where there is still plenty of Crown Land and wilderness to be explored and enjoyed. From Parry Sound on Georgian Bay to the Thousand Islands, we are signing up and renting out cottages and taking care of the changeover cleaning too! Preparations for marketing your ‘cottage for rent’ for this spring and summer are being laid. Renters are looking NOW. 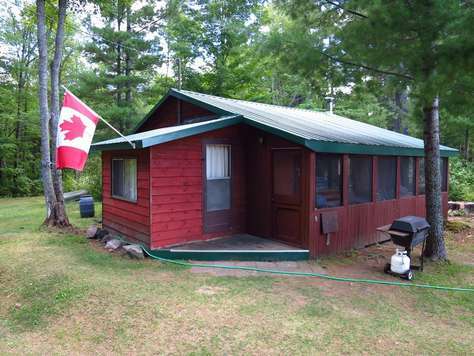 Do you want to rent your cottage for income? Do you need booking assistance? Can you do the weekly change-over servicing? Do you need advertising to renters? Windrovers Cottage Rentals is your complete service cottage property management company. Our goal is to enable cottage rentals by providing all necessary services, especially including rental change-over inspections and cleaning. The Cottage Crew was created to carry out this goal. Location:The Cottage Crew serves most regions of eastern Ontario, including the the Muskokas, Land O Lakes, Hastings County and Bancroft, the Kawarthas, the Haliburton Highlands and Georgian Bay. We are looking forward to serving you. The Cottage Crew does rental change-over inspections and cleaning. 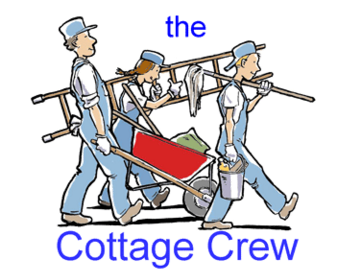 The Cottage Crew is the mobile cottage maintenance crew of Windrovers Cottage Rentals.